Kensington Gardens, once the private gardens of Kensington Palace, are one of the Royal Parks of London, lying immediately to the west of Hyde Park. 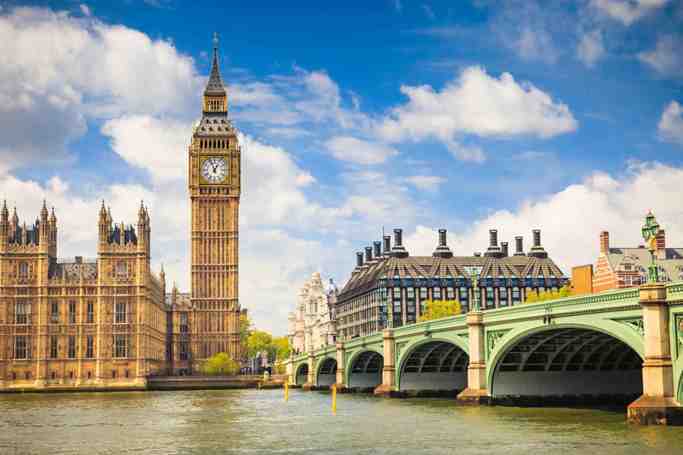 It is shared between the City of Westminster and the Royal Borough of Kensington and Chelsea, lying within western central London. The park covers an area of 111 hectares . The open spaces of Kensington Gardens, Hyde Park, Green Park and St. James's Park together form an almost continuous "green lung" in the heart of London between Kensington and Westminster. Kensington Gardens were long regarded as smarter than Hyde Park because of its more private character around Kensington Palace. 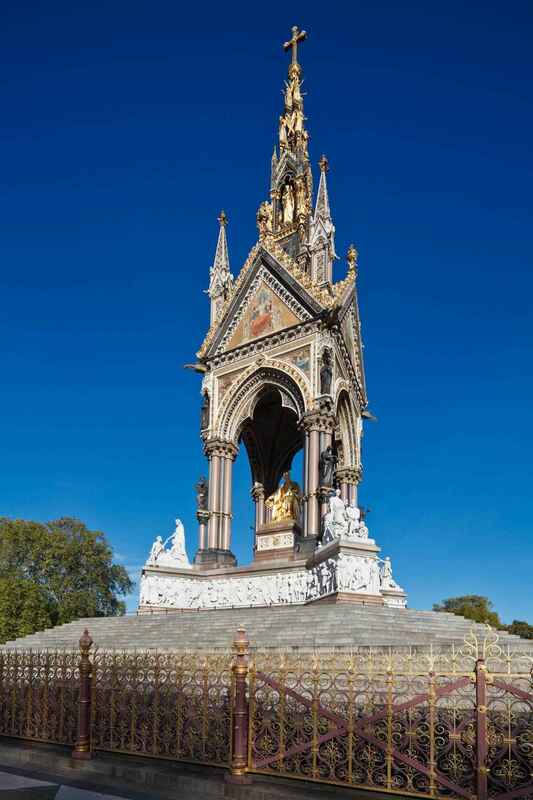 However, in the late 1800s, Hyde Park was considered the more "fashionable" of the two because of its location nearer to Park Lane (Mayfair) and Knightsbridge, adjoining the entrance to central London opposite Wellington Arch and was therefore more crowded. 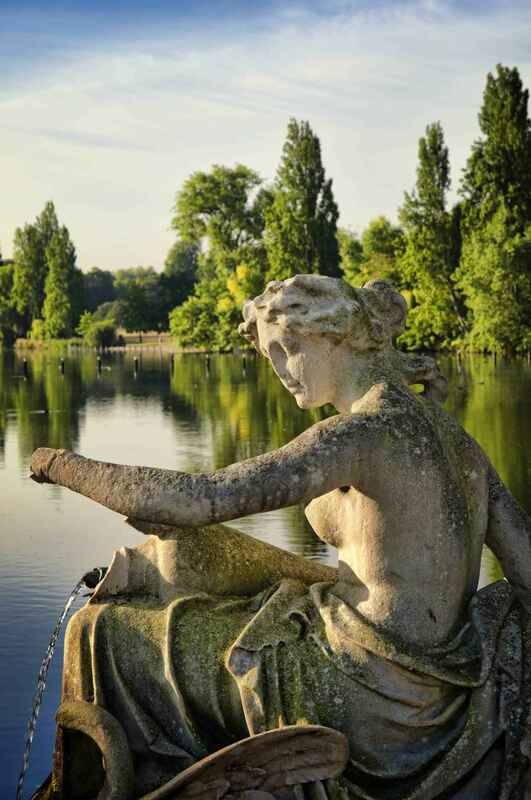 Kensington Gardens | eTips Inc.